What is the daShef Waiter application? 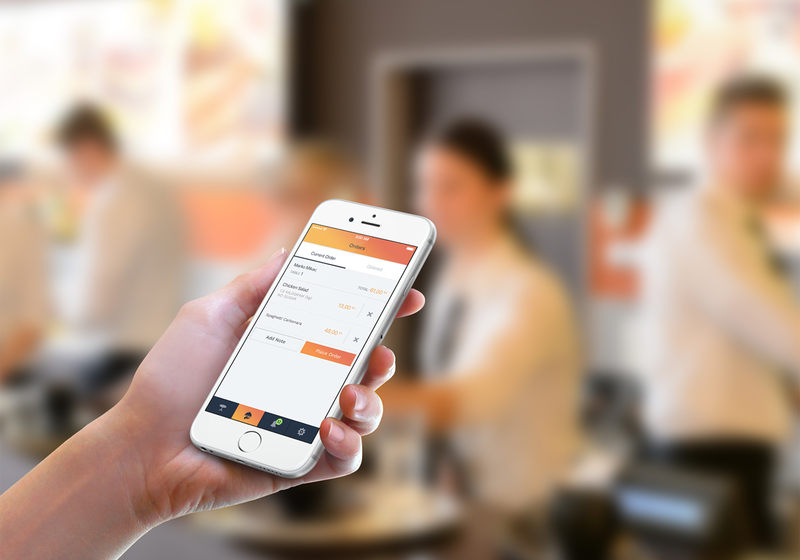 daShef Waiter is an application designed to help waiters take orders quickly and efficiently by tapping on chosen items on their smartphone device. The order is immediately passed on to the kitchen or the bar, which accelerates the ordering process and allows the waiter to take several orders from several tables at a shorter time. The application gives waiters quick access to information from the offer so that they can provide guests with information on any item in the offer from the ingredients to the allergens and nutritional values. What does daShef Waiter provide? daShef Waiter leads to an easy increase in sale as well as guest satisfaction. It also ensures prosperity and longevity of your catering facility regardless of whether you only offer drinks, gourmet specialities or fast food. The purpose of the application is to accelerate guest service as well as personnel work. 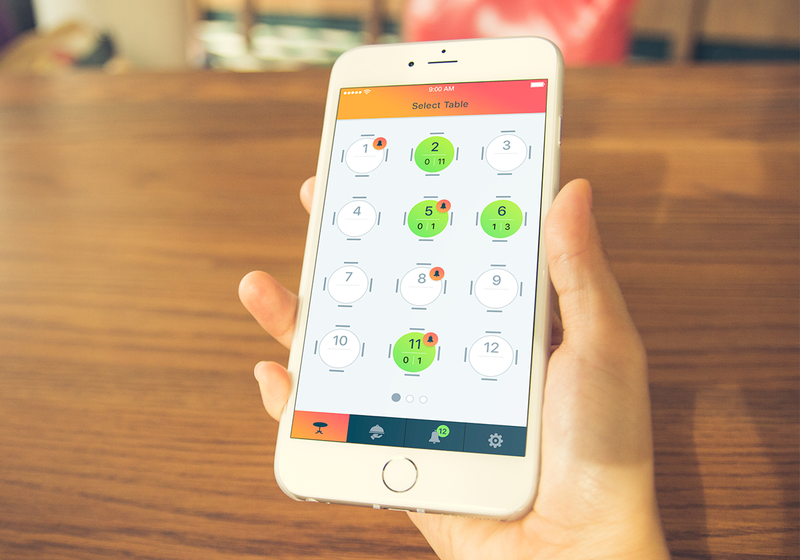 By using the application you will make work easier for your staff and increase the income of the entire facility while guests will be satisfied with a quick and quality service. Guest satisfaction is the crucial factor in the success of every catering facility. Bear in mind that no one likes to wait. With the help of daShef, waiters will take orders more quickly and guests will be served faster. Guests are served more quickly, they are more satisfied and, most imoportantly, they come back. If you use daShef Waiter with the daShef digital menu or daShef Guest, the waiters receive notifications about the order or summoning directly to their smartphone devices. Faster order taking will allow for a faster circulation of guests. 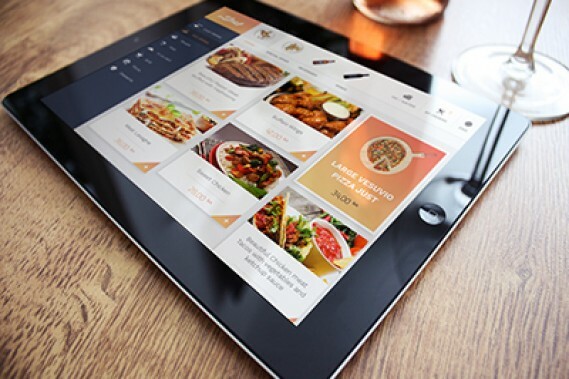 If daShef Waiter is used together with the digital menu or the Guest application, the whole process will be additionally accelerated. This will ultimately result in higher revenues and return on investment will be achieved in a period of only a few months. 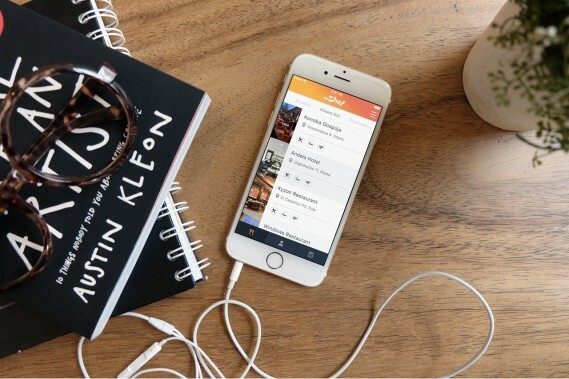 Waiters no longer have to memorize or write down orders. From now on it can be done in just a few clicks. Thus, the process of taking orders is considerably easier and faster. Provide your guests, and those who are yet to become your guests, with the possibility of reviewing your offer on their smartphones at any time. Send your guests updates about your offer and events held in your catering facility.